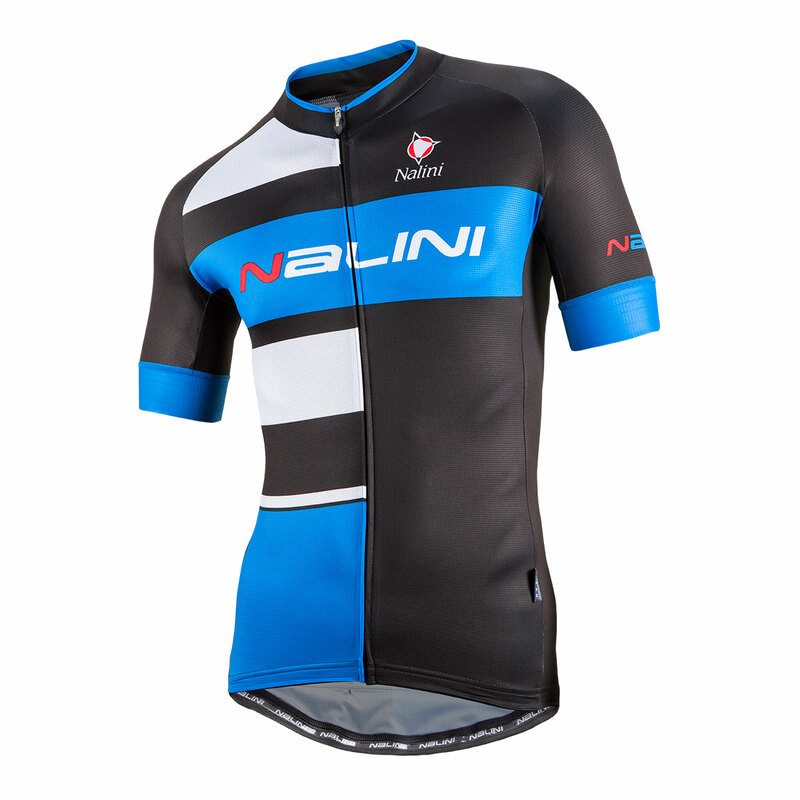 It’s time to get your club, team or event ready for the 2018 cycling season. 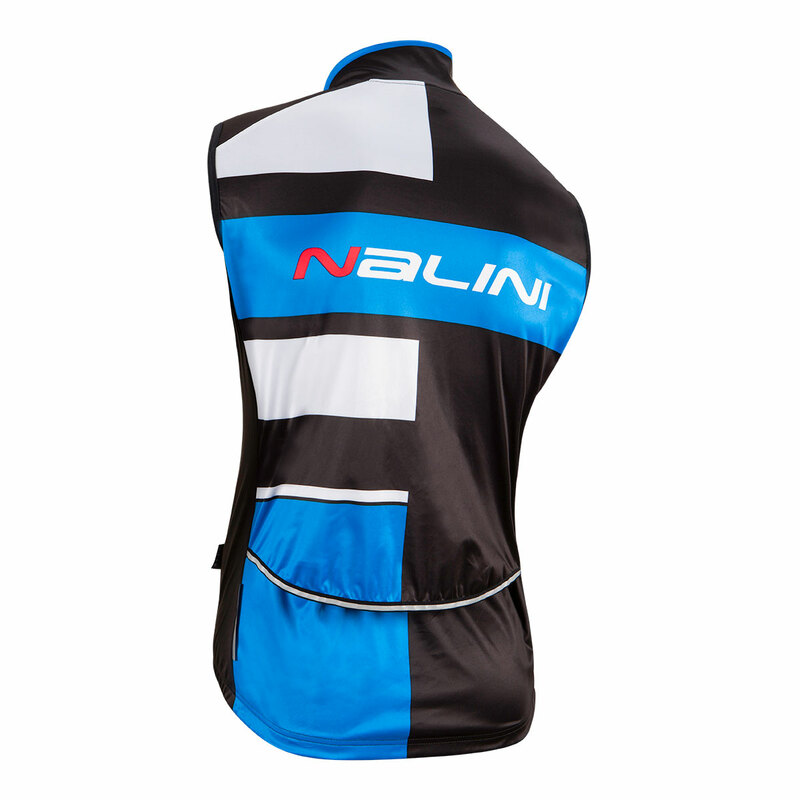 Our Blue Label collection features plenty of options; from zipper pulls to silicone grippers, reflective piping and inner zippered pockets. 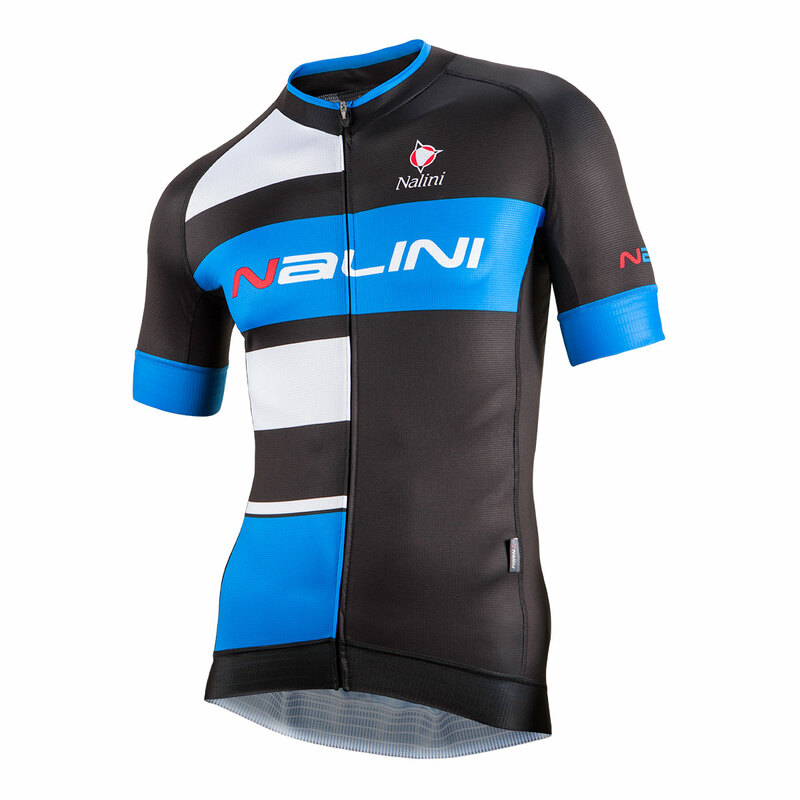 Contact us for more details on your 2018 custom cycling apparel order. 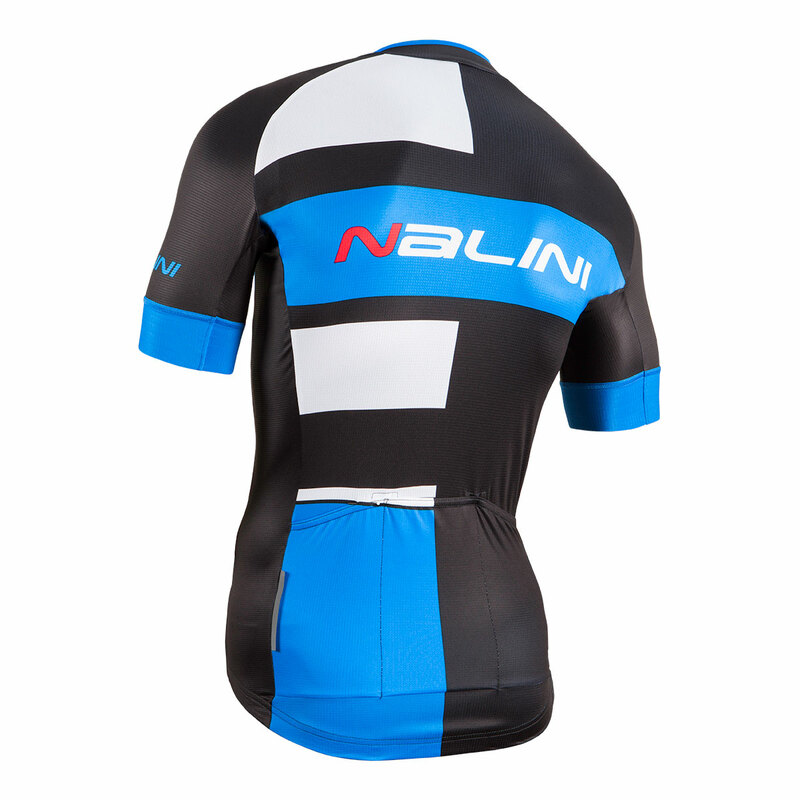 See our complete Blue Label Collection on our webpage. 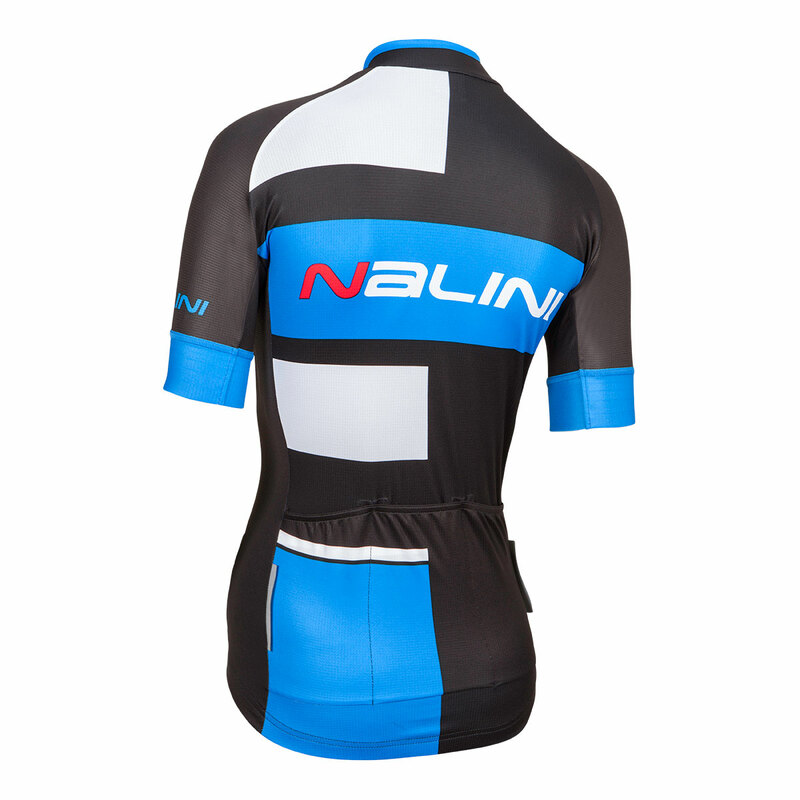 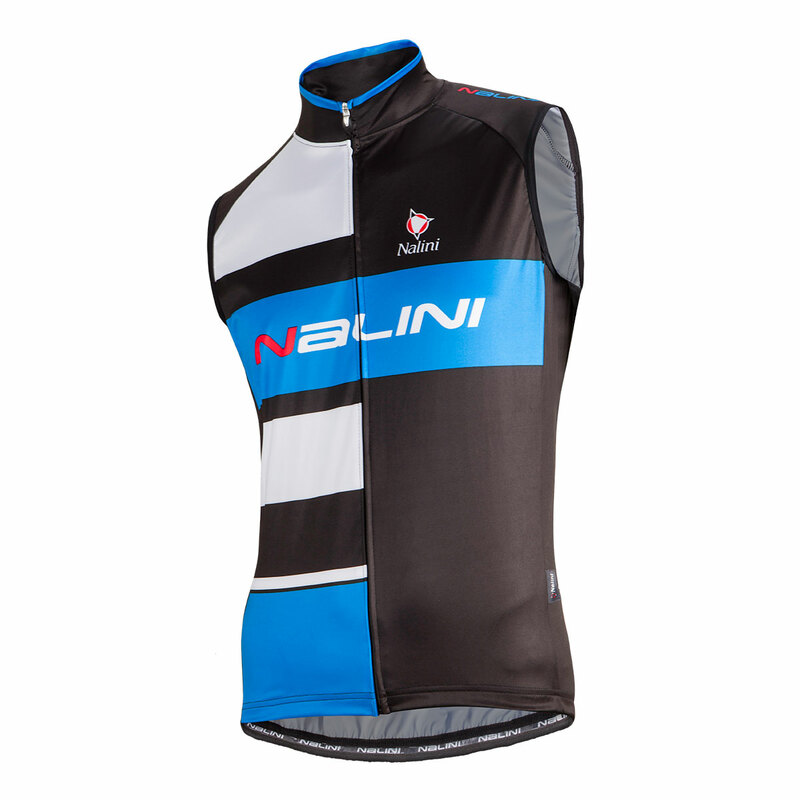 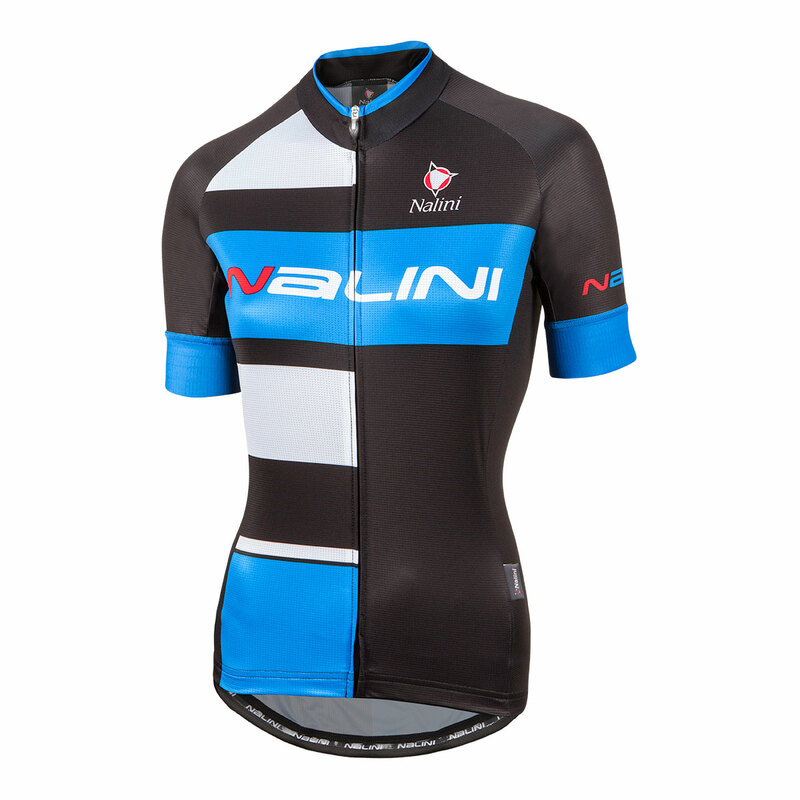 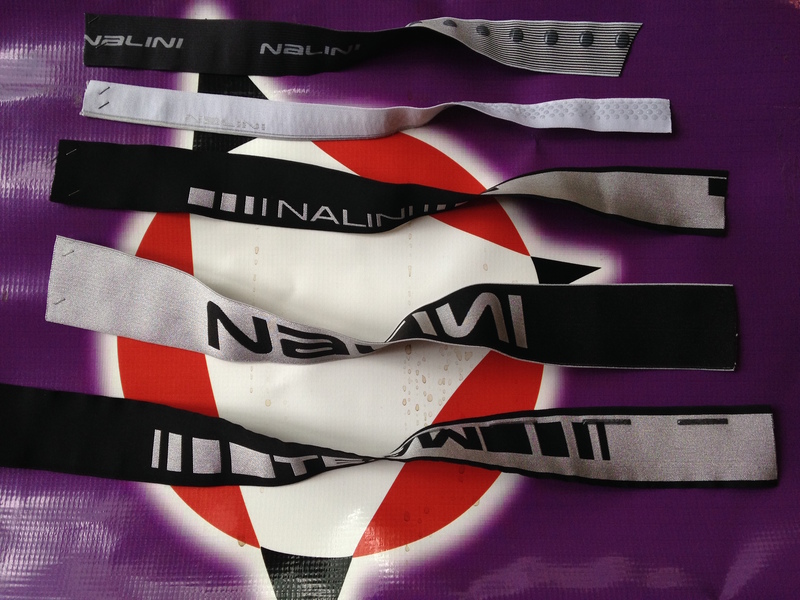 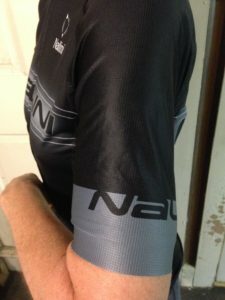 While designing your own custom clothing keep in mind Nalini Custom offers many options. 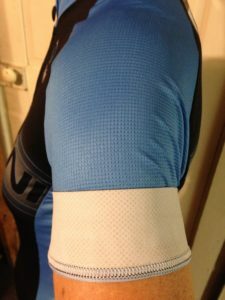 For example; leg or arm grippers. 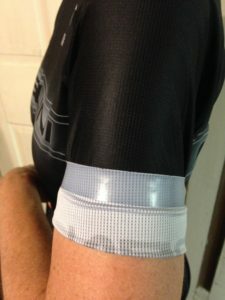 Grippers are functional and can be stylish with custom printing. 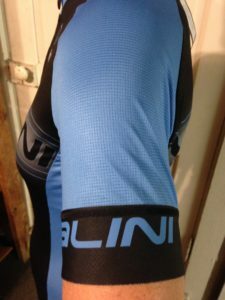 Choosing a 2cm to 4cm gripper depends on the riders comfort and need. 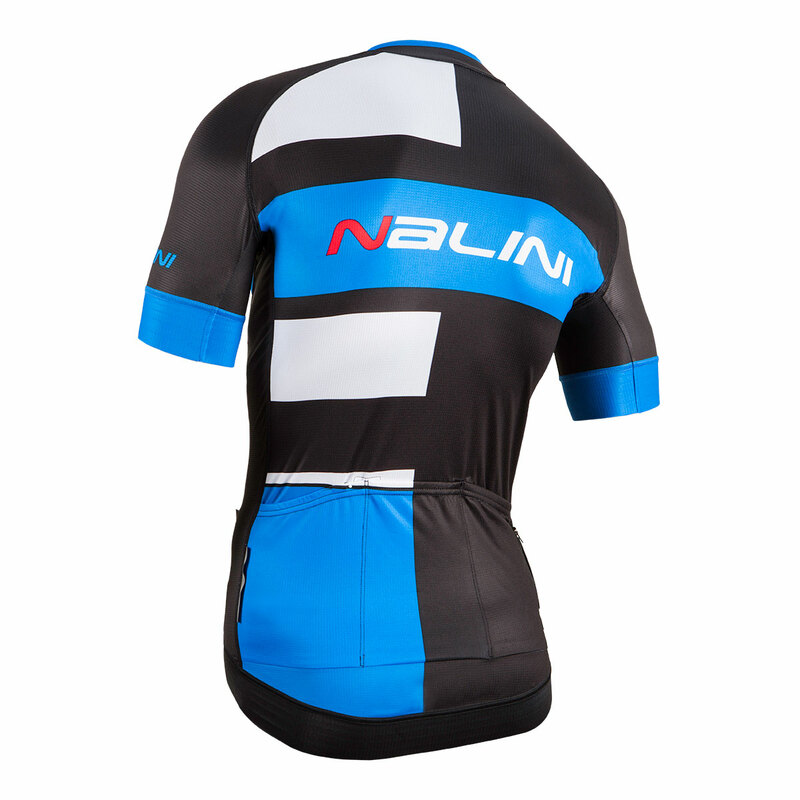 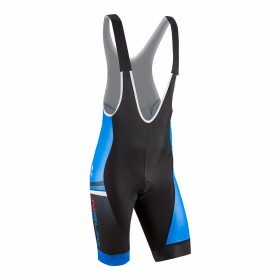 Blue Label and Black Label SS Jerseys and Bib Shorts have you covered with great selections of grippers.